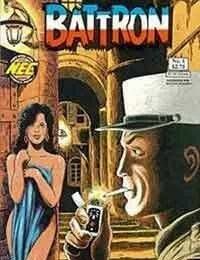 An action/adventure tale of the French Legionnaire soldier, Battron, a man without a country, who is involved with the liberation of a freebooting French ship, the Martel, from a heavily guarded Vichy French port during World War II. The Allies want the ship destroyed; the Germans have sent serious resources and firepower to save it and keep it afloat. But a critical security leak in British intelligence could jeopardize not only the mission but Battron's life. The key is the beautiful former mistress of the Martel's captain, enlisted in the hope she can convince him to join the Free French movement with his ship.